New or used, whichever water tank or tanks you wish to buy, we are able to deliver and install for you, in any part of the UK. We are pleased to offer the Enduramaxx range of rotational moulded water storage tanks and ancillary products to our UK clients. The extensive range includes WRAS approved drinking water tanks, rainwater harvesting tanks non drinking cold water tanks and chemical tanks. Call 01258 830324 for your competitive quote now. 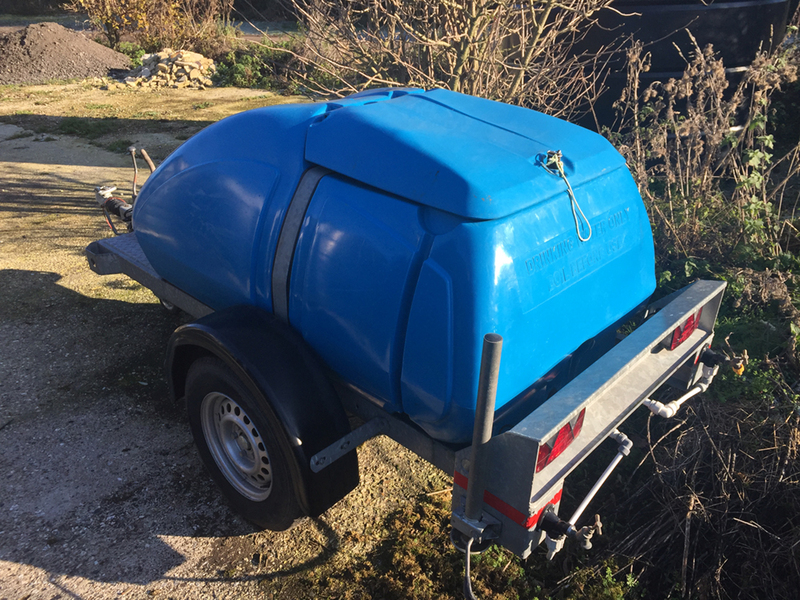 We generally use our 10 000 litre static water tanks and 50 000 to 100 000 litre water pillow tanks (also known as bladder tanks) for a period of two years, after which they are migrated into our waste water tank fleet, or sold. 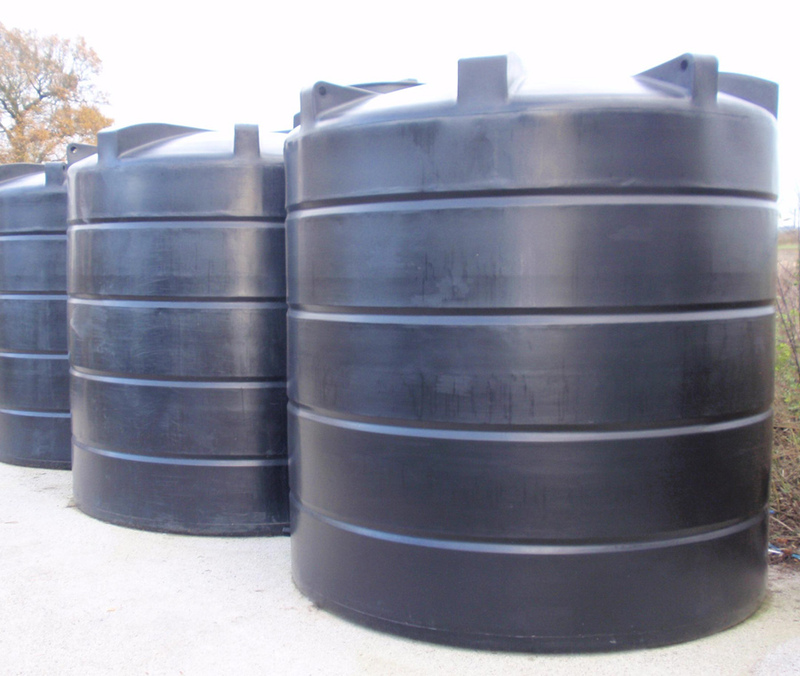 These water tanks represent great value for money. Please call our team now on 0800 1448215 to get your quote.